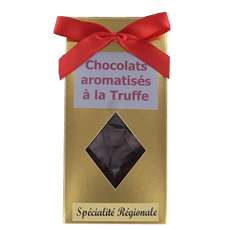 Quality dark chocolates with hazelnut and truffle flakes. 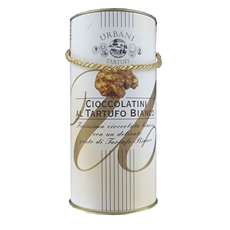 The perfect harmony of white chocolate and the white Alba truffle. 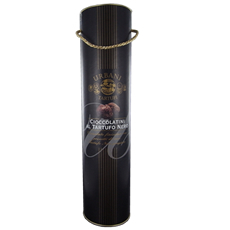 A little treat for you or someone special to enjoy without moderation. 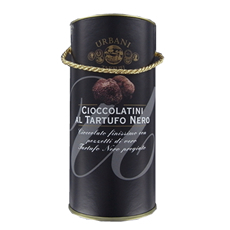 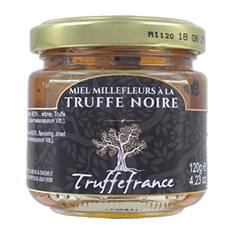 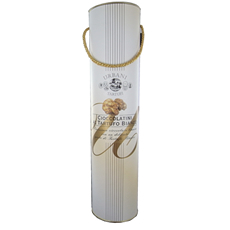 Wildflower honey truffle is delicious with any kind of cheese such as Pecorino.